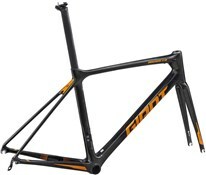 Giant bike frames are the perfect starting base to build the custom bike of your dreams. With a Giant frame you know you’re getting the best platform to take your riding to a new level, with the latest in cycling technology being built into each frame. Giant are masters of carbon layup and aluminium manufacturing. Every frame is stiff, sturdy and lightweight, giving you the best performance. 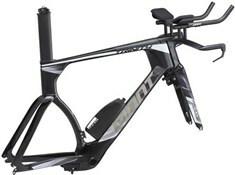 Whether you’re building a bike from scratch, upgrading or replacing, Giant bike frames are a worthy investment. 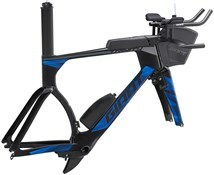 For road cyclists, the Giant TCR frameset with an advanced-grade carbon composite frame with a Variant seatpost and OverDrive 2 steerer offers total race performance. 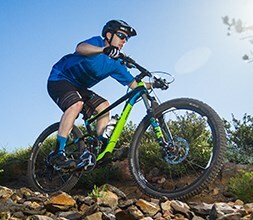 Mountain bikers should look at the full suspension Trance frameset blending an ALUXX SL-grade aluminium frame to an Advanced Forged Composite upper rocker arm. All-mountain performance wherever the trail leads you.